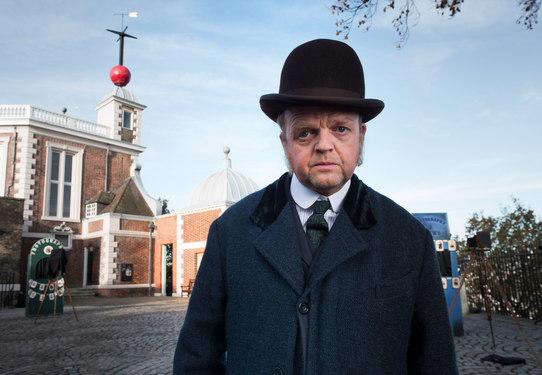 The US’s Acorn has prebought BBC drama The Secret Agent from UK-based distributor Content Television. RLJ Entertainment-owned Acorn has picked up all television, digital and home entertainment rights to the 4x45mins series, which comes from Line of Duty producer World Productions. The show will debut later this year on BBC One in the UK before making its debut on Acorn’s US streaming service, which offers best-in-class British content. The Secret Agent is billed as a tale of terrorism, espionage and murder on the streets of Victorian London. It is based on a Joseph Conrad novel. “The Secret Agent is a fantastically compelling new adaptation of Conrad’s novel, which, although set in 1886, has huge contemporary resonance,” said Content Television president Greg Phillips.